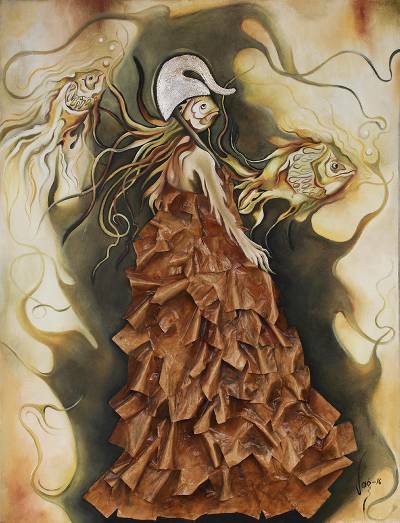 Oil and Papier Mache Painting of a Fish Woman from Mexico, "Fish Woman"
In an elegant, flowing dress made of papier mache, a fish woman is depicted in this imaginative and thought-provoking painting from Mexico. Veronica Gutierrez paints this surreal composition, working in tones of brown and beige. The papier mache dress adds a fantastic relief texture to the painting. 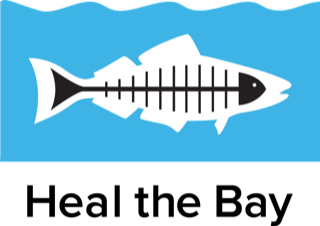 Titled Mujer pez in Spanish.